Can you have more than one Expungement in North Carolina? Expunction is a process that can remove a past criminal charge and/or conviction from an individual’s record. Each state treats expunctions differently so it is important to know the law of the state surrounding expunctions where the criminal charge occurred. Generally in North Carolina, an individual is only allowed one expunction unless there are exceptional circumstances. Often an individual will only qualify for an expunction if the charge was dismissed or the individual was found not guilty. However, the North Carolina legislature enacted legislation that allowed expunction for some criminal convictions in limited circumstances. The conviction must not be of a violent offense, the individual has not been convicted of any new charges since the offense, and it has been fifteen years since the end of the individual’s sentence for the crime. Expunction is often a long process and on average an expungement in North Carolina will take around 10 months or longer. 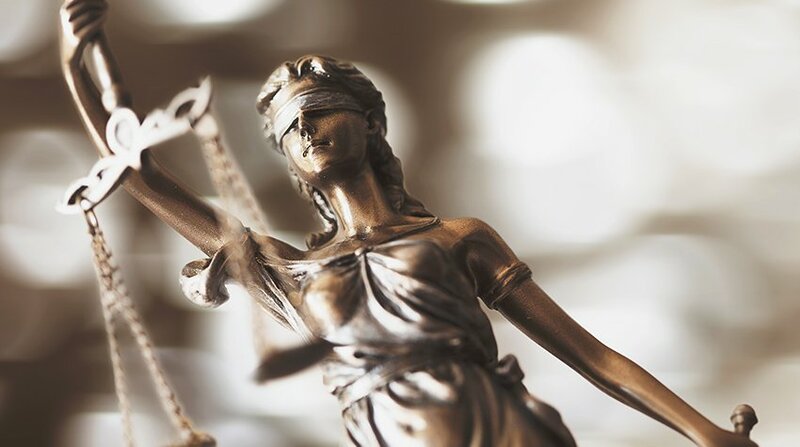 Expungements are not guaranteed in all cases and are largely fact dependent on the crime itself, the prosecution of the crime, the individual offender, and the judge who is charged with granting or denying the expunction. Expunctions are important for moving forward from a criminal charge that may reflect poorly on the defendant’s record that could have a negative impact on employment and other areas of the defendant’s life. If you are seeking information concerning an expungement contact the knowledgeable attorneys at Mulligan Epstein. Our criminal law attorneys are ready and willing to assist you in understanding and navigating the process of expunction.